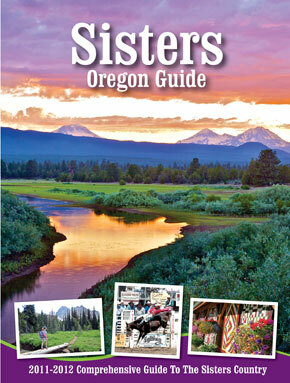 For information on advertising in the Sisters Oregon Guide print edition published every spring, please contact Karen Kassy at 541-549-9941 or ads@nuggetnews.com. Click here to download rate card in PDF format. Jess Draper at 541-549-9941 or web@sistersoregonguide.com.